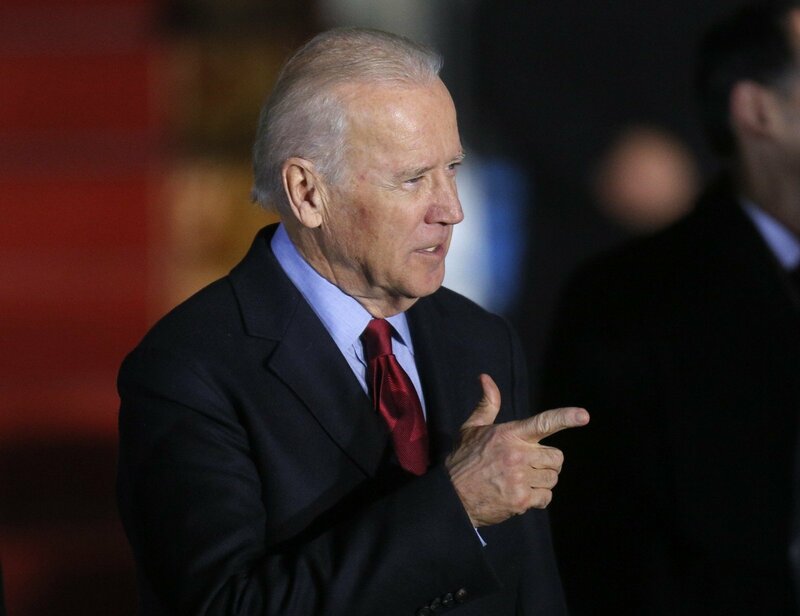 United States Vice-President Joe Biden says his recent visit to Latvia has given him the impression that the Baltic states are "scared to death" of Russia and fear the possibility of Donald Trump being elected as the next US president. In a speech in the state of Ohio to support Democratic candidate Hillary Clinton, Biden said he had to rush to the Baltic states to support the presidents of Lithuania, Latvia and Estonia by reassuring them that Trump did not represent the whole of America. "Donald Trump said he's not sure he'd honour our NATO commitment to protect them if Russia invaded them. They're scared to death with good reason that Russia will cross the border and annex them like they did Crimea," the US vice-president said in his recall of the Riga visit. "They are members of NATO, and Trump said he'd check whether they'd paid all their dues. (…) For the first time he's causing nations to actually wander whether or not we'll keep our word. 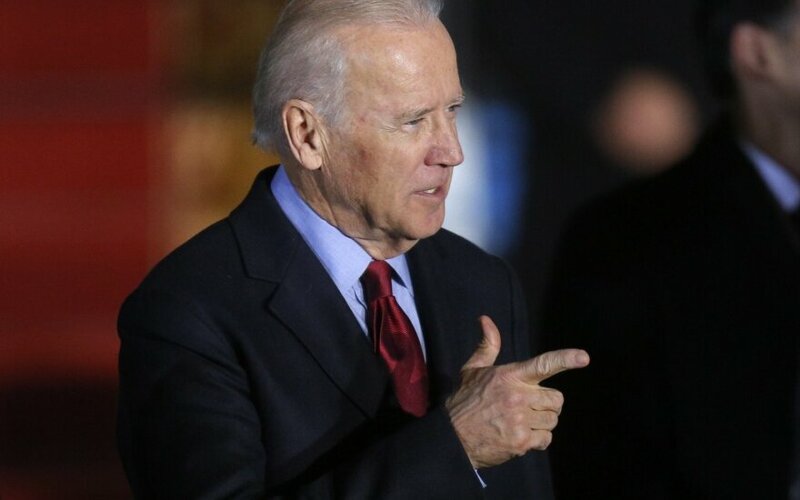 The idea that I ever thought that in my career I'd have to get on plane to make basically an emergency flight to hold the hands of three presidents from Estonia, Latvia and Lithuania and say that he didn't represent Republicans or Democrats in this, don't worry," said Biden. During a visit in Riga on August 23, he stated that the Baltic states had no reasons to question US commitment to NATO, downplaying the remarks made by Trump. In Biden's words, Trump does not know what's he's talking about. Kęstutis Girnius, associate professor at Vilnius University's Institute International Relations and Political Science Institute, comments that the Democrats seek to dramatize the situation somewhat in order to demonstrate Trump would make a dangerous president because of his unpredictable foreign policy. "The election campaign is in progress, and it is a conscious attempt of the Democratic Party to show that Trump is illiterate in foreign policy, which would make him dangerous. They're trying to show that even if voters think Trump's domestic policies are better than those of Clinton, they should not vote for him because of his failure to grasp foreign policies," Girnius told BNS on Friday.